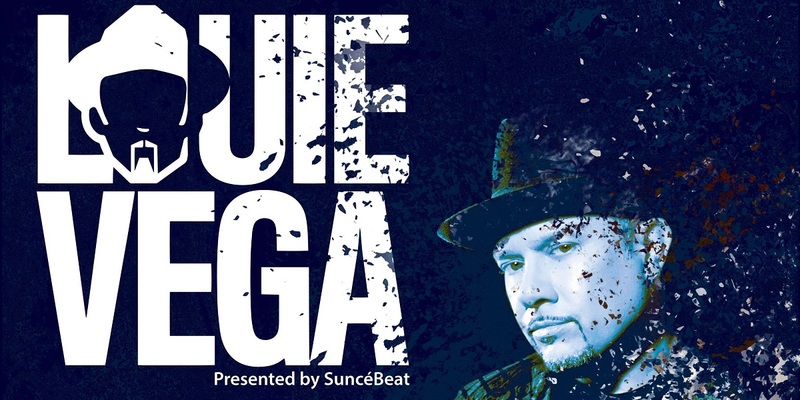 Croatia’s iconic boutique festival SUNcéBeat and Prince Charles are proud to present Grammy winner and living legend Louie Vega. In addition we invited the enigmatic producer, DJ and founder of the well respected label Tribe Records: Zepherin Saint. 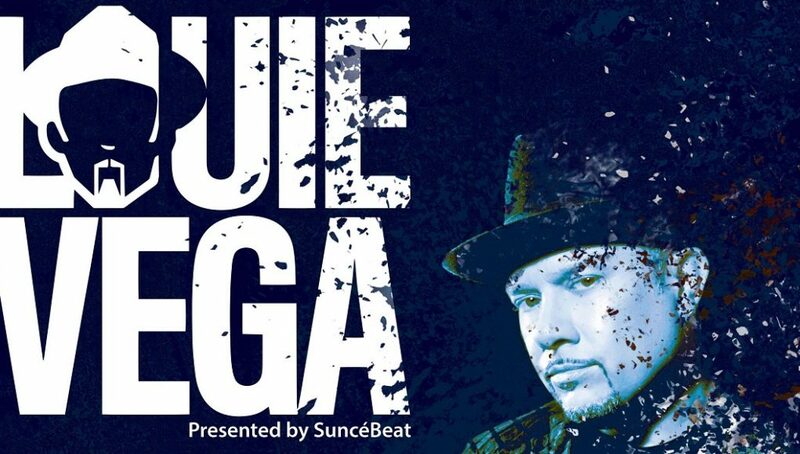 He also released on Louie’s label Vega Records as well as well-known Defected. For the first time White Tiles’ Jonathan Ritzmann and Prince Charles’ resident Tim Vitá team-up for a soulful back-2-back session. SuncéBeat and Prince Charles are committed to curating a fiercely diverse line up that speaks of our intention to join the dots between the best of the past and the innovators of tomorrow.